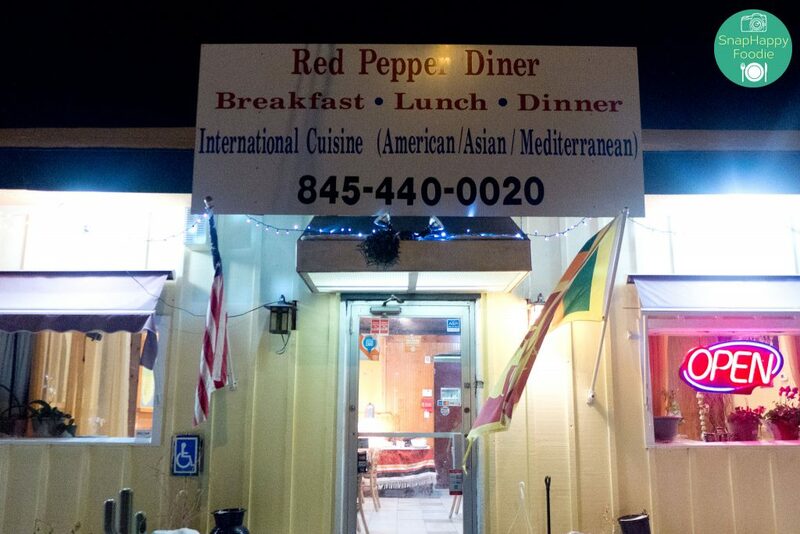 Early this month, we happily discovered a new cuisine in Hudson Valley…Sri Lankan food courtesy of Red Pepper Diner! It was a totally unexpected but very welcome discovery. 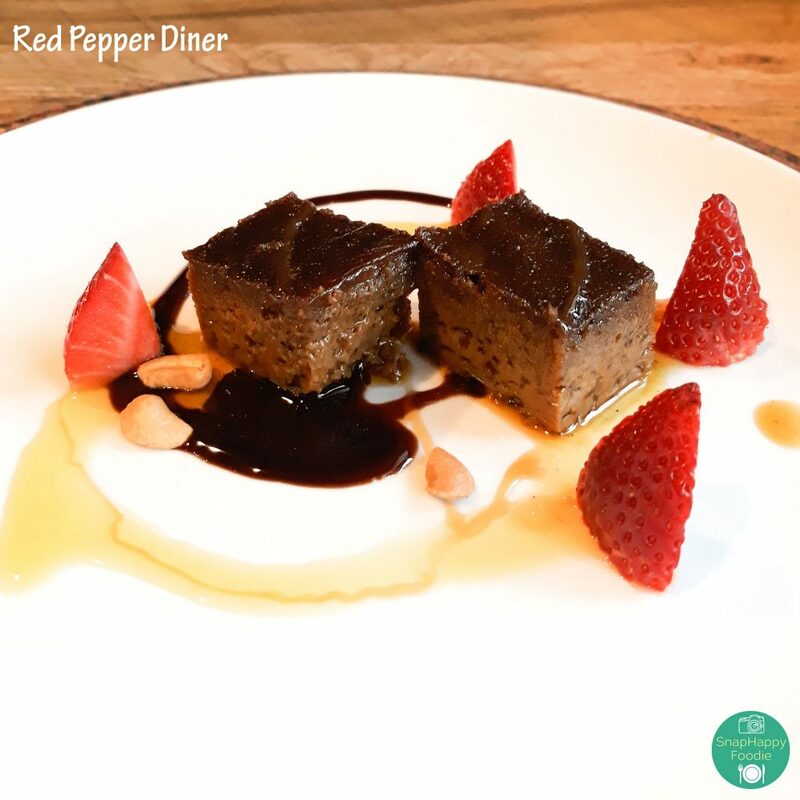 “Don’t judge a book by its cover” holds true with Red Pepper Diner. If you expect an exotic-looking restaurant, you’d be disappointed. Red Pepper has an unassuming exterior that makes it easy to pass it by when you’re on 9D. But Yelp reviews of the place claimed they serve Sri Lankan food, so we had to go there. We’ve never eaten Sri Lankan food and didn’t really know what to expect. When we got there, the owner Saman greeted us warmly and told us that we can order off the menu or get food from the buffet. They had biryani, roti, even nasi goreng, but it had a different spin from what we were used to in Indian restaurants. They also had hopper (appam), a crepe-like made-to-order thing shaped like a bowl made of rice flour and coconut milk. 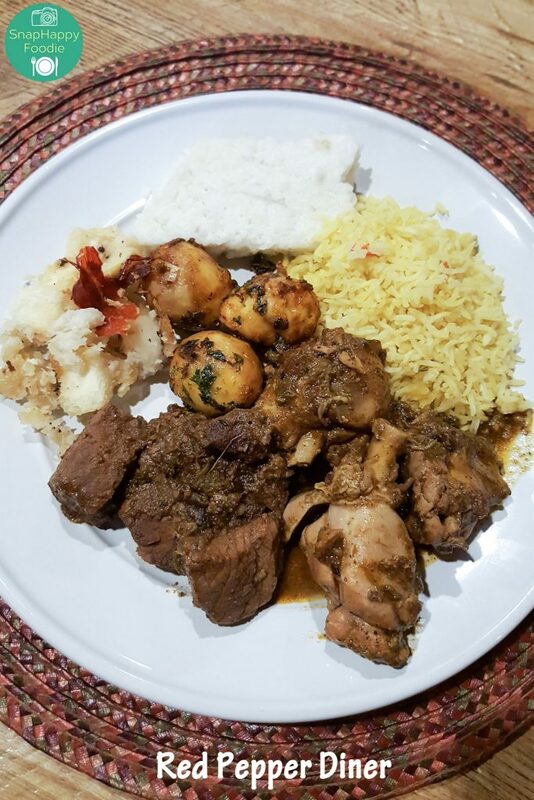 My husband was dead-set on ordering from their buffet, which included (clockwise from top) milk rice (kiribath), pilau rice, chicken curry, beef black curry, deviled eggs and yucca. Saman came by and asked him if he wanted some hopper. Hubby said yes and it was cooked right in the buffet area. 7. Ask for recommendations when you’re at the restaurant. Most restaurants have bestsellers, signature dishes and specials. Let them know that it’s your first time to try their cuisine. Most restaurants can’t do enough for their customers. They’re representing their culture, country and people, so they will make sure to give you a good experience. He suggested that I try their Nasi Goreng Rice, so I did. I’m only too glad that I listened to his suggestion. 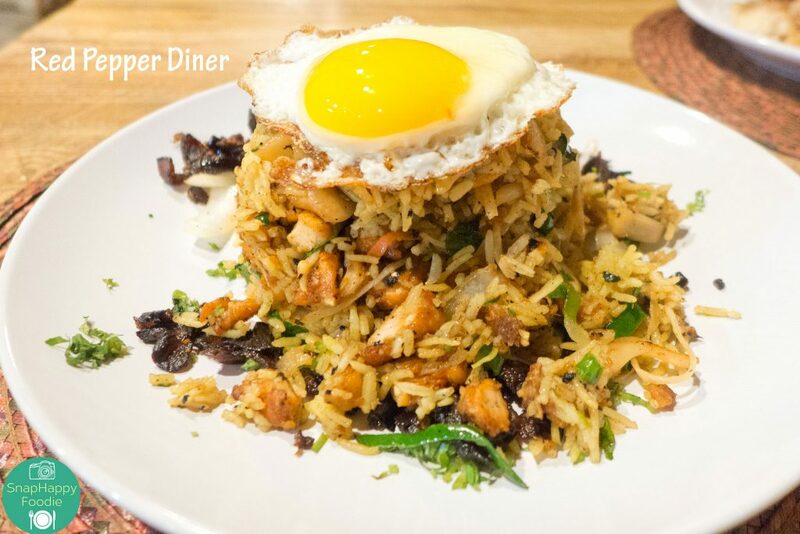 It was way different from the Nasi Goreng I’ve eaten before – different in a tasty way! It was spicy – spicy as in plenty of spices and spicy as in hot! He also gave me hopper to try, which was really nice of him. I planned to eat half of the Nasi Goreng, then bring the rest home, but I ended up finishing everything. I thought of trying their Watalappam, “a rich custard of coconut milk, palm sugar, cashews, cinnamon cloves, cardamom and nutmeg”, but we were too full already. It’s definitely something for next time. 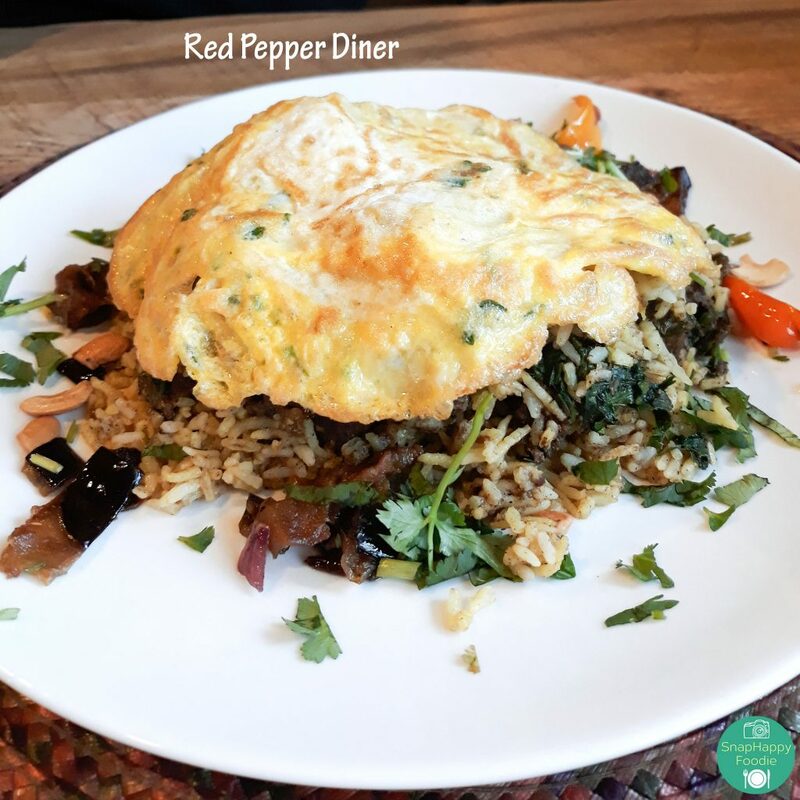 We went back to eat at Red Pepper Diner again. This time, we tried their Kothu Roti, Beef Biryani and Watalappam! 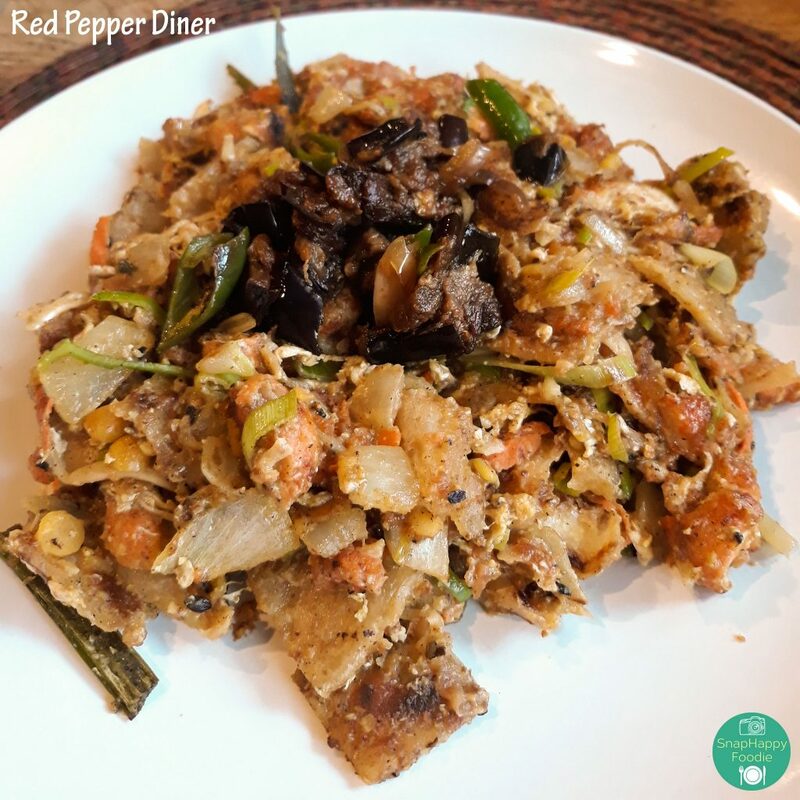 Kothu Roti has shredded flat breads stir-fried with vegetables, eggs, onion and spices mixed with a curry sauce. Sri Lankan Biryani, much like the Indian biryani, is a mixed rice dish with saffron, cashew nuts, raisins and herbs. I wanted to try Watalappam the last time we went there, but didn’t. Today, I did! This custard made with coconut milk is perfect for those who are lactose-intolerant. During our second visit, we tried two new dishes plus a dessert and we still ended up with clean plates. It’s surely second time lucky! Verdict: It’s about time to expose this hidden gem in Hudson Valley. 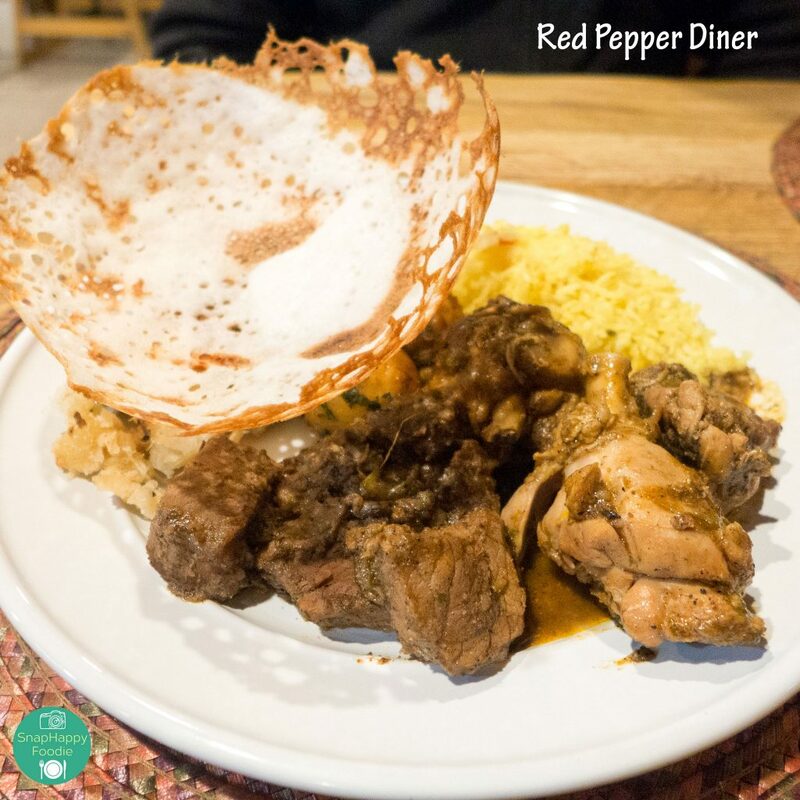 The small, family-owned Red Pepper Diner serves American and Sri Lankan food, but their strength obviously lies in Sri Lankan cuisine. I cannot vouch for its authenticity because I’ve never eaten Sri Lankan food before nor have I’ve been to Sri Lanka. But what we did eat is definitely distinctive and savory food, cooked to perfection. It’s an excellent introduction to Sri Lankan cuisine. What’s more, they’re kind enough to explain what the food is about. I even learned that Sri Lankan food is dairy-free and gluten-free because they use coconut milk, not dairy. Just a suggestion: it would be great if they would update their exterior sign. Right now, it states “International Cuisine (American/Asian/Mediterranean)”. Since they serve perfectly delicious Sri Lankan food, why not embrace it fully? It’s a great niche and one that adventurous people will visit. Who can say no to good food anyway? SOUnds like a cool road trip destination! Yeah, it’s a surely great stop in the Hudson Valley! Love it! Looks and sounds delicious. Got to try this place next time I am up in the neck of the woods. Sounds like some good food! What a great find Cecilia! Everything looks delish! You know I love spicy so this is a must try! Was Eugene happy with the buffet offerings? Yay! Sounds like a win/win! I love a good buffet! Their buffets are on Fridays and Sundays, I believe. You guys should try their food one weekend!